Event Transportation Systems is looking forward to exhibiting at IAEE EXPO! EXPO! 2015! 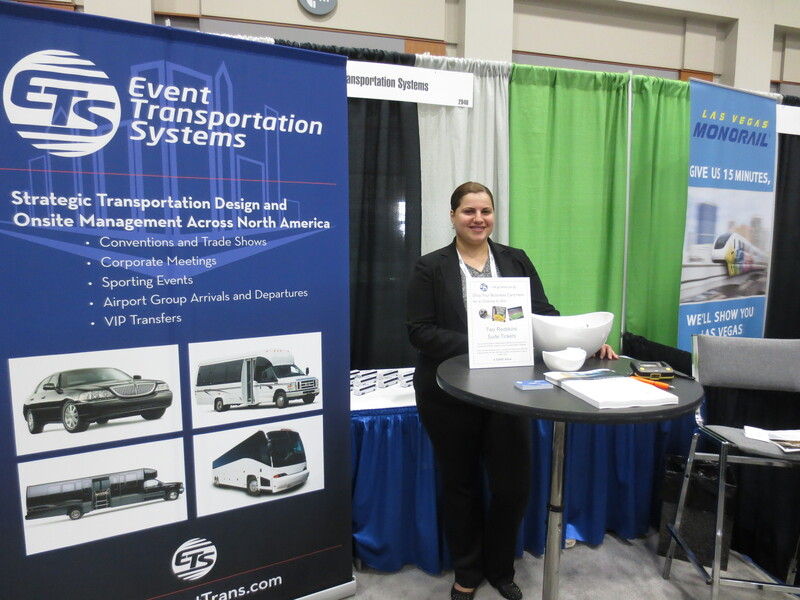 ETS was pleased to provide transportation as a sponsor for the 2014 ASAE Springtime EXPO…taking attendees to the convention center, and then to Landsdowne Resort for wine touring, golf and spa activities! We also caught up with old friends and made new ones on the EXPO trade show floor. Kudos to ASAE for a fantastic event!